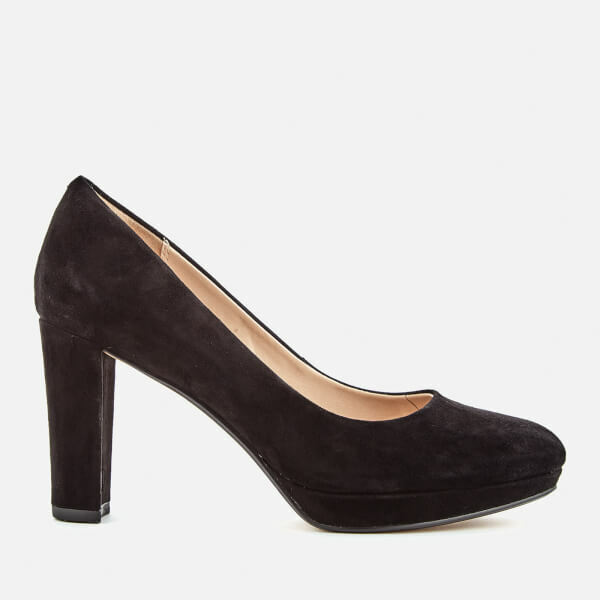 Women's heeled court shoes from Clarks. 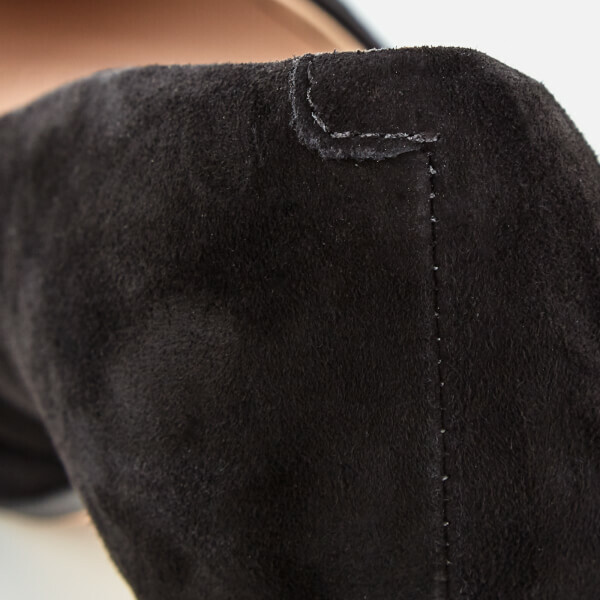 Crafted with soft suede uppers, the 'Kendra Sienna' heels have been designed with a sleek almond toe, three inch heel and Cushion Plus™ technology for all day comfort. Set upon a sculpted, flexible platform with rubber pod to the front for enhanced grip. Upper: Leather. Lining: Synthetic. Sole: Resin Rubber.